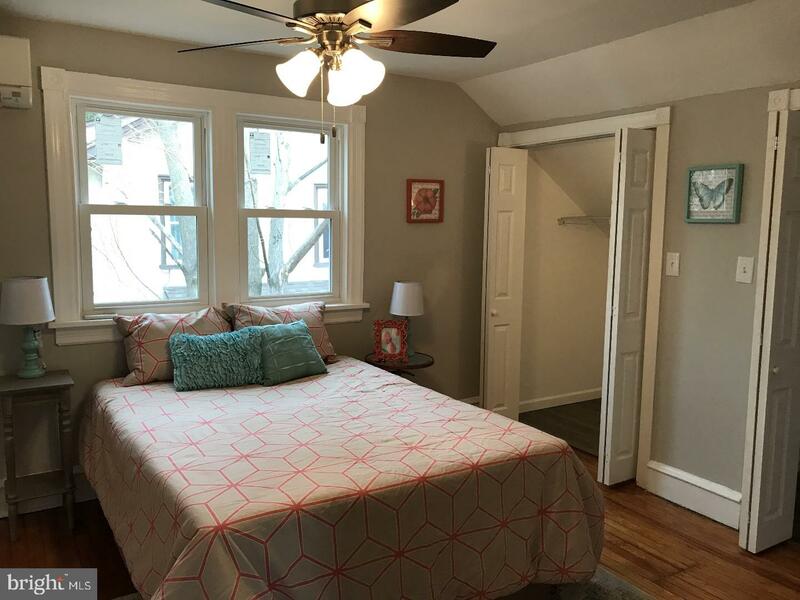 Come see this adorable newly renovated cape cod in coveted Ridley School District! 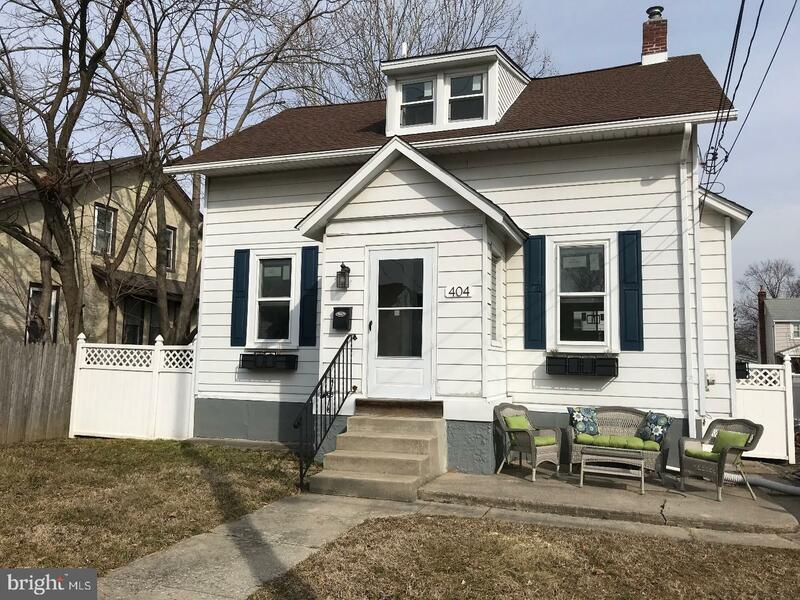 This home has off street driveway parking, new energy efficient windows, newer roof, brand new deck and matching shed for storage! 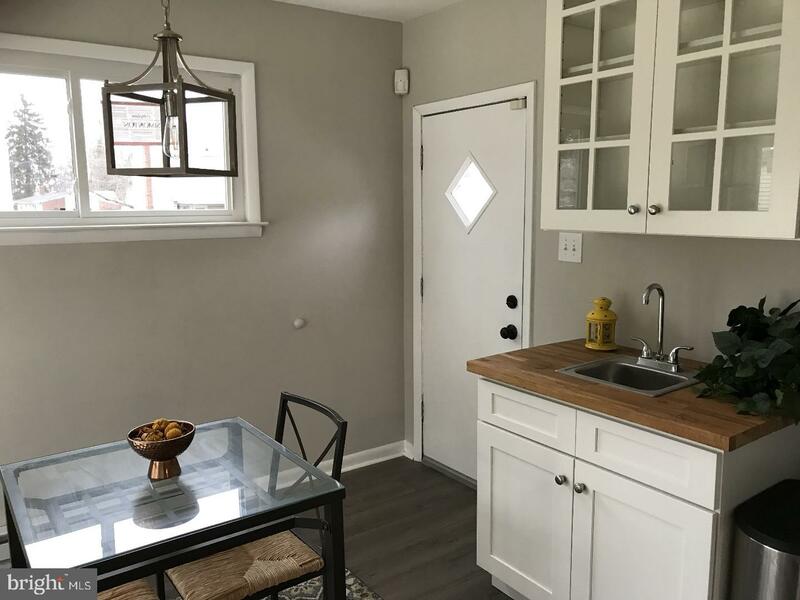 There is a front patio to enjoy your morning coffee, and small front enclosed entry to hang your coat before entering the main open plan living and dining rooms. 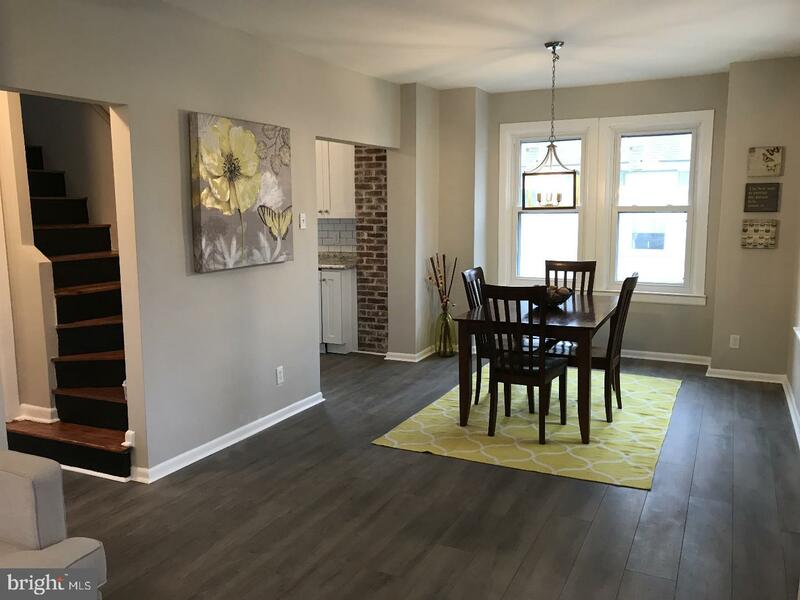 Open the door and you will notice fresh paint and brand new flooring that extends throughout the entire first floor. 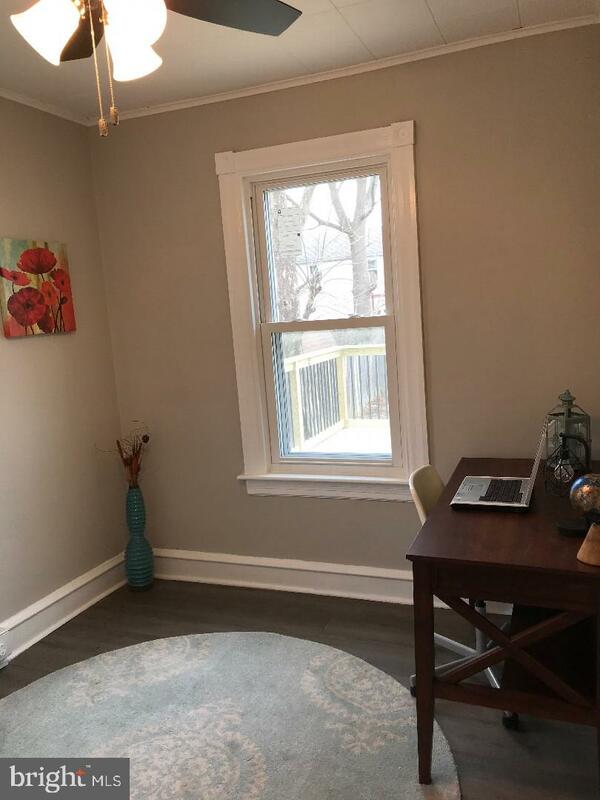 In the rear is a full bath with tile shower and new wood look vinyl flooring, and the first of 3 bedrooms, currently being staged as an office. 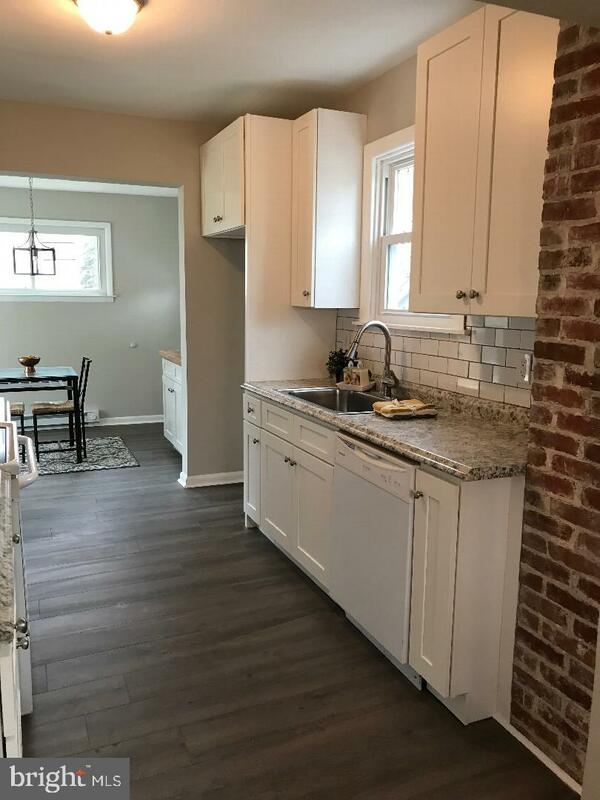 The kitchen is brand new with 42" white shaker cabinets, subway tile backsplash, and exposed brick chimney. The kitchen opens to an eat in area with wet bar with glass door cabinetry and butcher block counters. 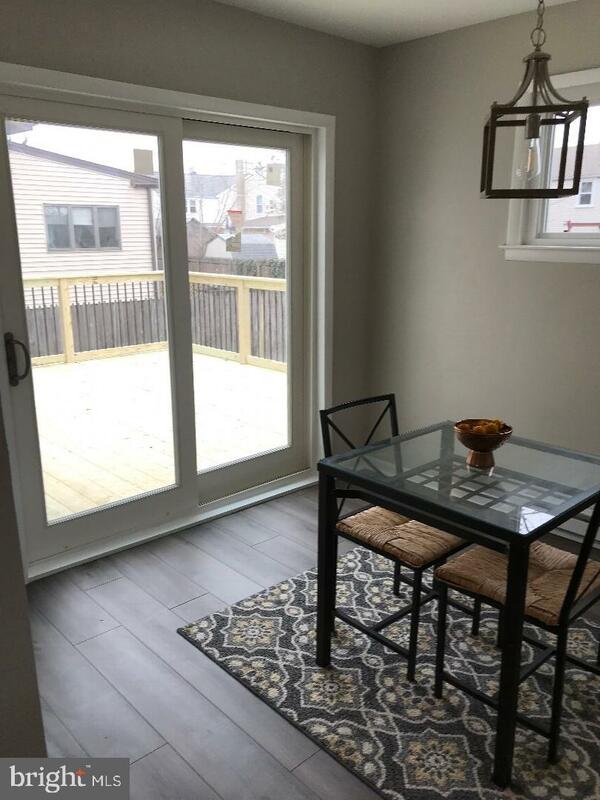 Brand new full glass sliding doors open up to the brand new huge deck with black aluminum spindles! 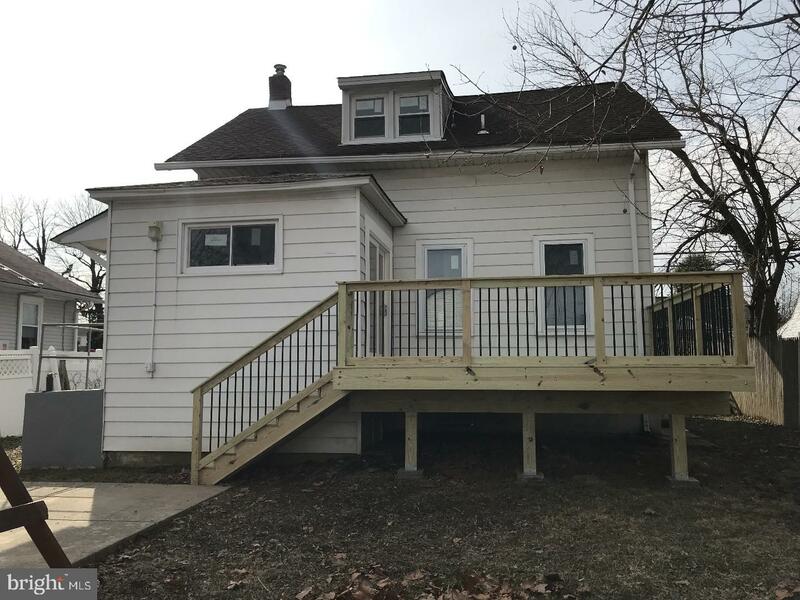 Off the deck steps, is a large patio, which is the third outdoor area of this home! 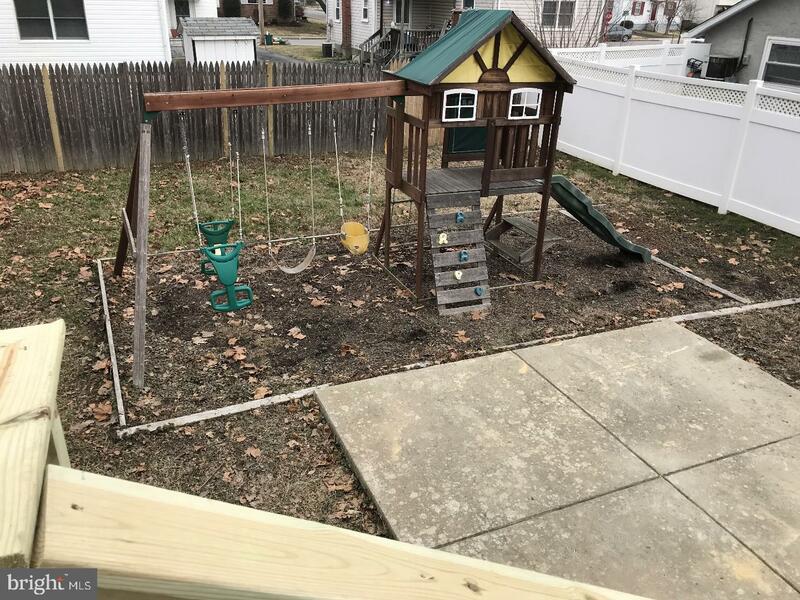 Included in the sale of this home is a large playset, fully fenced in yard for Fido, and an adorable shed that matches the house! 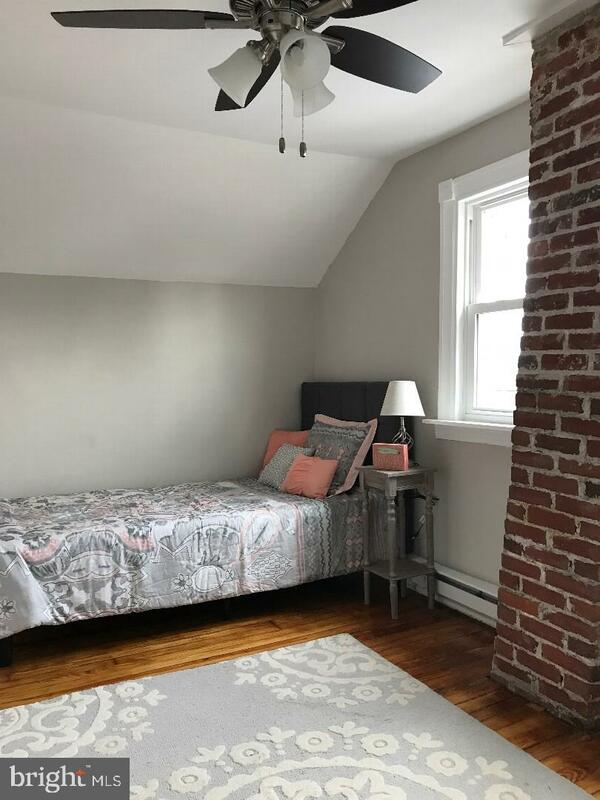 Back inside, head up the steps to the second floor where you will notice refinished original pine floors and two good sized bedrooms. One with the brick chimney exposed, and one with triple closets! 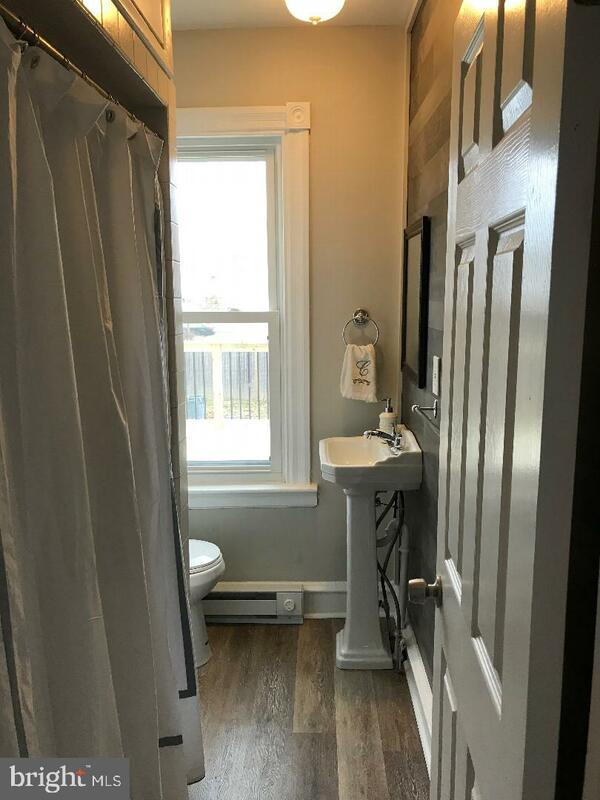 Also on this floor is the second full bathroom with stall shower. This home has a ductless mini split system for heat and AC. Additional baseboard heaters have also been added in some rooms. Updated electric panel and newer water heater complete the basement level. 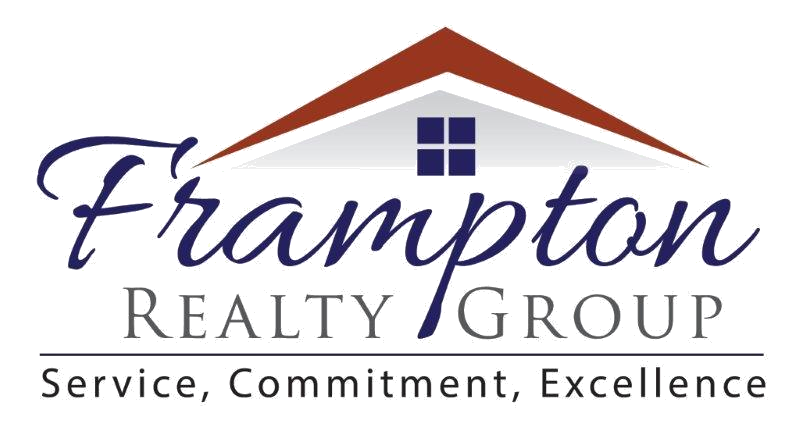 Minutes to MacDade Blvd, Rte 1, Rte 476, I95, shops and restaurants. 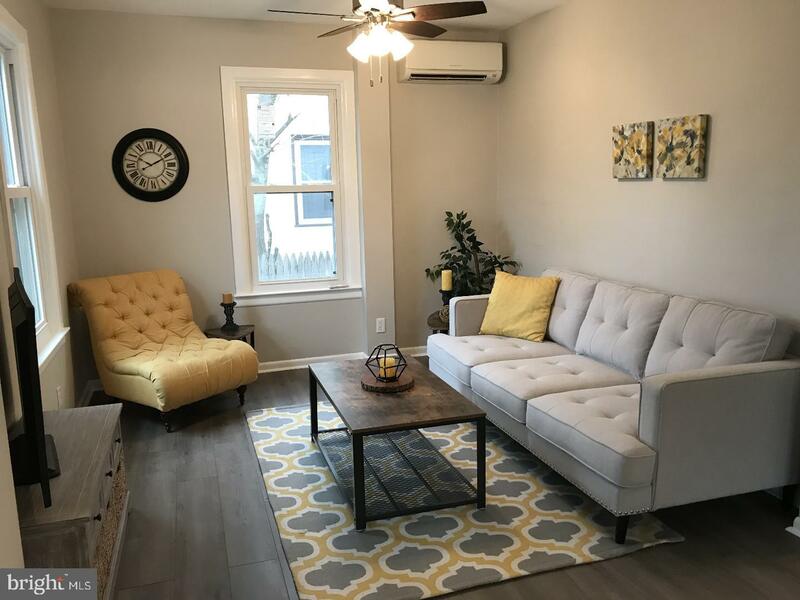 Easy access to Philadelphia, Wilmington, and King of Prussia. There are also 2 convenient train station within 1 mile of the home. Don't wait, schedule your showing today!